When your teeth begin to decay, it's important to contact Cove Dentistry and take action. Looking for a dental restoration? We can help. The treatment we will recommend is based on how badly your teeth have been damaged by the decay. 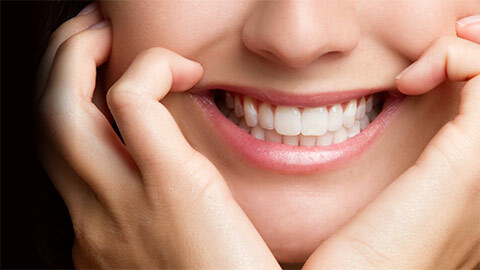 Teeth with minimal decay can be repaired, but teeth with extensive decay may need to be removed. We will always discuss all of the options with you before proceeding with treatment here at Cove Dentistry. If a tooth has a small cavity, caused by plaque dissolving the enamel, the solution is often as easy as a filling. The decayed portion of your tooth is removed, and the space is filled with metal or porcelain. If a tooth has a significant amount of decay, or already contains several fillings, your dentist may recommend a crown. This completely encircles (caps) your tooth, protecting it and keeping it strong. 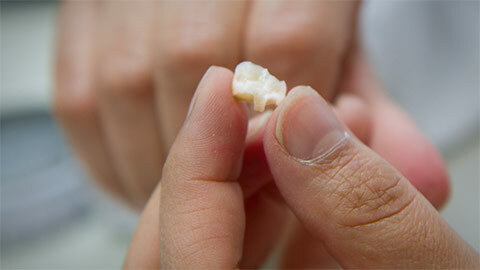 Crowns can be made of gold, porcelain fused to metal, or pure white porcelain (to resemble a natural tooth). If tooth decay is left untreated and the nerve of the tooth is damaged, you may require a root canal. This procedure removes the damaged nerve, fills the space with new material, and allows you to keep your natural tooth. Since the tooth no longer has a nerve to provide its blood supply, your dentist may place a crown over your tooth to prevent it from chipping or cracking easily. If your tooth is badly decayed, your dentist may recommend removing the infected tooth and giving you a bridge. Your dentist will reduce the size of the teeth adjacent to the missing tooth, and use these teeth as supports for an artificial tooth in the middle. If you need more information about Dental Restorations in Oshawa, contact us today.